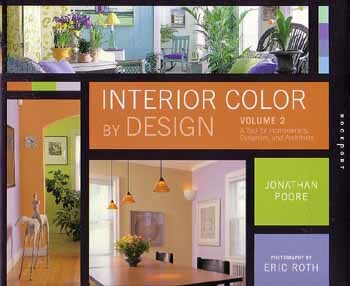 Interior Color by Design 2 is an upscale primer on color; possibly the most important design element used in decorating interiors. 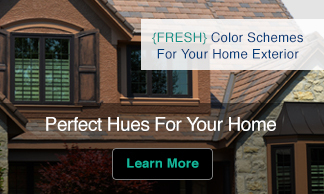 Effective color selection can be a powerful element in any design. This book takes the mystery out of the color application process. Included are more than 250 color samples to mix and match and experiment with to achieve different looks that suit any style of decor. Beautiful color photographs bring key concepts to life and make them easy to understand and easy to apply to any room in a home or office. The book is packed with information on planning color relationships, preparing color schemes for interiors, making color charts, selecting materials, putting together color samples, and working with additive and subtractive color. 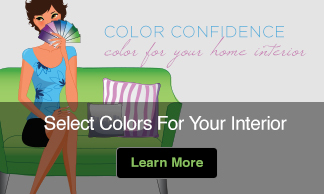 The author also discusses the psychological impact of color and how color can enhance functional spaces and solve a wide range of practical problems.